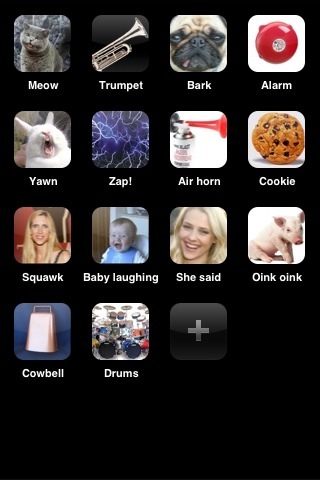 Soundbite is a do-it-yourself soundboard for your iPhone and iPod touch! With just one simple tap, record those little sound bites that will entertain your friends, punctuate a pause, or spice up an awkward moment. 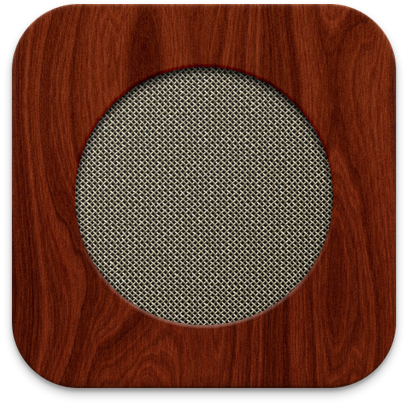 Soundbite is different from other soundboard apps in that you get to completely customize your sound collection. Make the sounds you want when you want, and have them to play back whenever you want! - Record custom sound bites to entertain or provoke your friends! 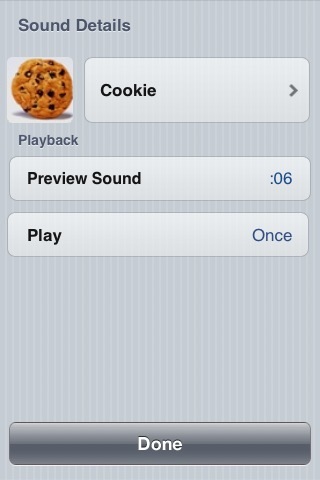 - Tag your sound clips with custom icons right from your camera or photo library!